This is our first term and starts in September. Throughout the topic we will learn the names of a range of different dinosaurs. We will begin to learn basic facts about a range of dinosaurs, such as their habitat, diet, name, weight and what they looked like. During the topic we will use timelines to help us understand and name some of the different periods of time that dinosaurs roamed the earth. We will begin to investigate the work of a palaeontologist and be able to recall what a palaeontologist does. We will begin to learn about fossils and bones that represent the life of a dinosaur and understand how these are used to help us learn about the past. 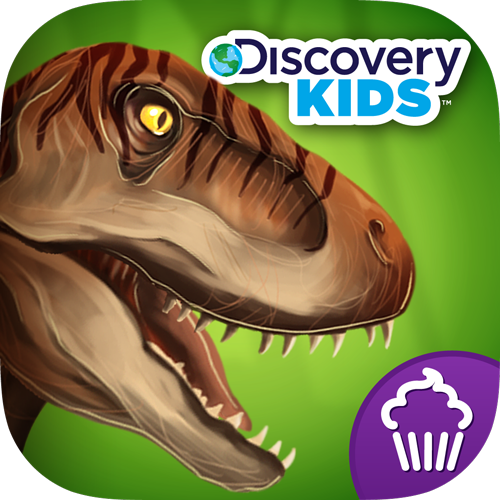 Throughout our art sessions we will have the opportunity to look closer at one dinosaur that has captured our interest we will use this information to help create our own 3D dinosaur model. Visit CBeebies at http://www.bbc.co.uk/cbeebies to find even more fun games and videos for your pre-schooler in a safe child friendly environment.